20 people in line for gelato, 1 hour wait for pizza and pasta, at the fish counter there are more people than fish and the piazza is crowded as S.Pietro square during Christmas mass, but It feels like home. 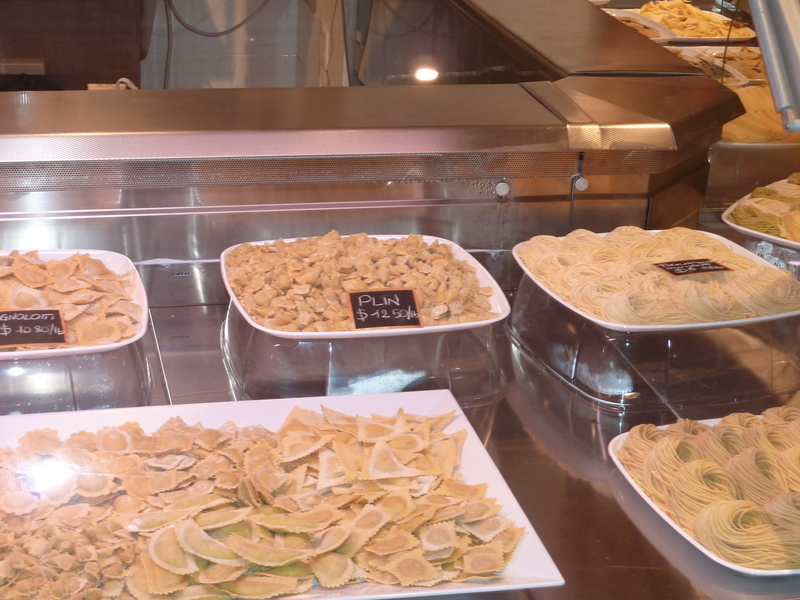 As a real Piedmontese my dinner was ravioli pasta and arneis wine. Prosciutto crudo melts in your mouth, porchetta (pork slow roasted meat) delicious, desserts by the spoon perfect (tiramisu, panna cotta and more), gelato and espresso for the great end. 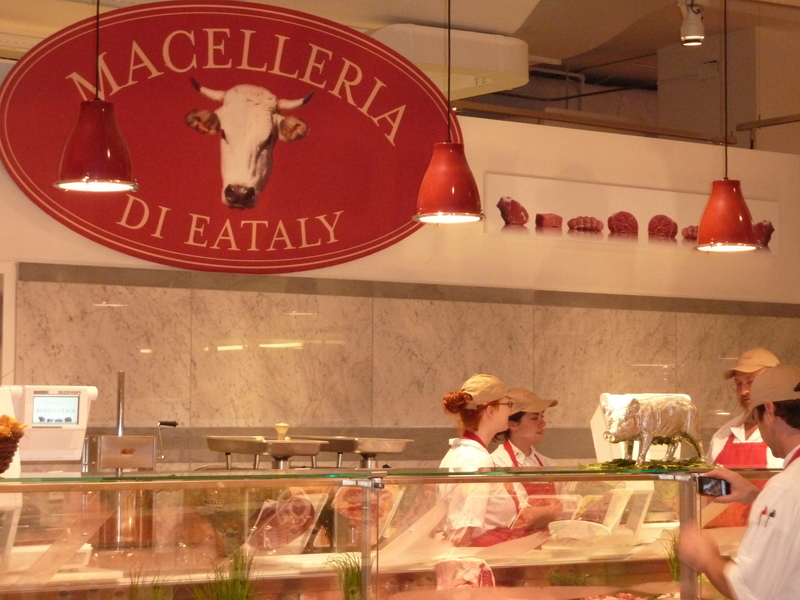 Good Italian food with American fresh items (meat, milk, vegetables, fruit, …) This is the right store for your tasting and where you can buy food to cook at home. In one of the most popular pharmacy chain in New York, behind the checkout counter there is a big “SMOKE FREE CENTER” shelves with thousand products to stop smoking. Wow I said, great for the Tobacco Country, but I moved a lit bit my head on the left and… just beside the “SMOKE FREE CENTER” you can find all worldwide cigarettes… what, are you kidding me??? September 2010 two big opening around the world. 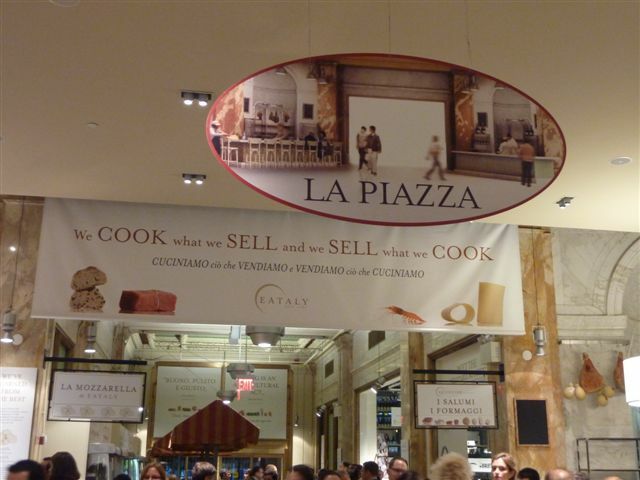 Eataly the famous Italian market store will open in Manhattan, 32000 sf in midtown, finally we would be able to find good food at the fair price. CasaMatilda in Dogliani (Cuneo/Piedmont/Italy) will open the “Bottega” where you will find juice, preserve, fruit, wine and more. Would you like to spend your vacation in a peaceful spot on the beautiful Langhe hills eating natural products preservative-free? Go to visit CasaMatilda. 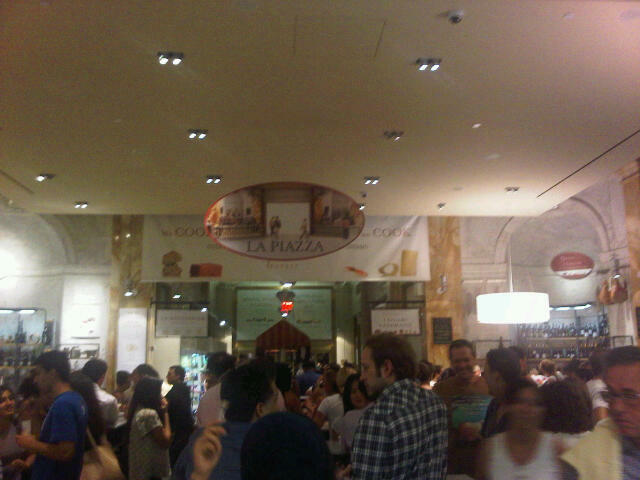 Do you want a few loud and crazy days, New York is your place and Eataly is the new entertainment in town.